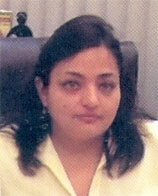 PCOS (PCOD) is a common condition of failure in ovulation and infertility in women. Due to this disorder, the common problems that occur are: failure in egg release, ovaries with the tiny cystic sizes of diameter 2 to 9mm. During a normal menstrual cycle with ovulation, a fully grown follicle develops with a cystic structure. A completely prepared follicle has diameter 18-28mm, if a female is not pregnant; she is back on her periods after 2 weeks of ovulation. 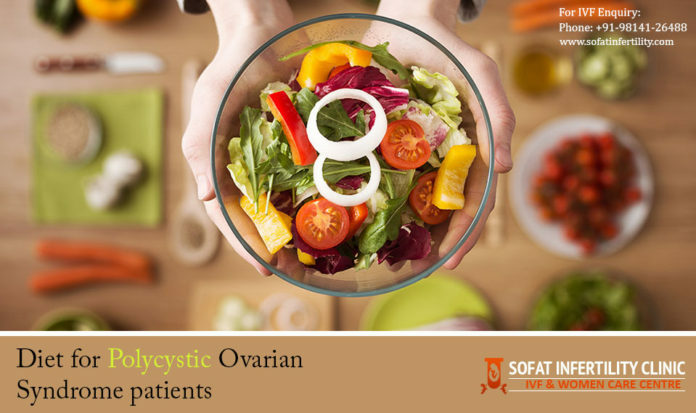 The basic difference between PCOS and healthy ovaries lies between the fact that PCOS ovaries consist of several tiny antral follicles possessing eggs, these do not grow sufficiently hence ovulation doesn’t occur. 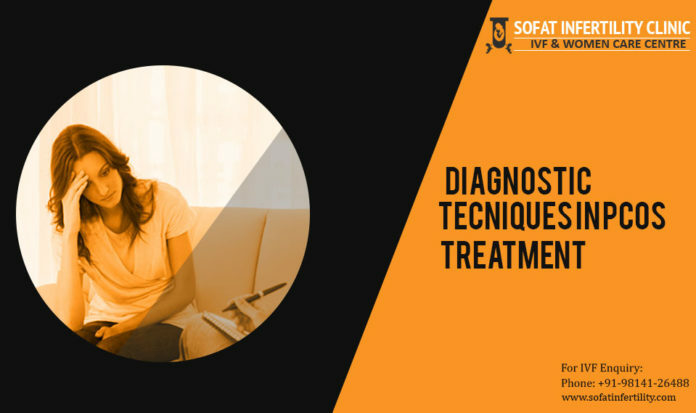 The specific reason of polycystic ovarian disease is yet to be verified but it occurs due to a combination of factors. Sometimes it is a hereditary disorder that runs in generations. The presence of more than normal levels of hormone insulin in your body is linked to PCOS. Higher insulin levels due to overweighing that often advances PCOS or because of less sensitivity to insulin due to some reasons. In this a body produces more than required insulin to maintain the blood sugar. 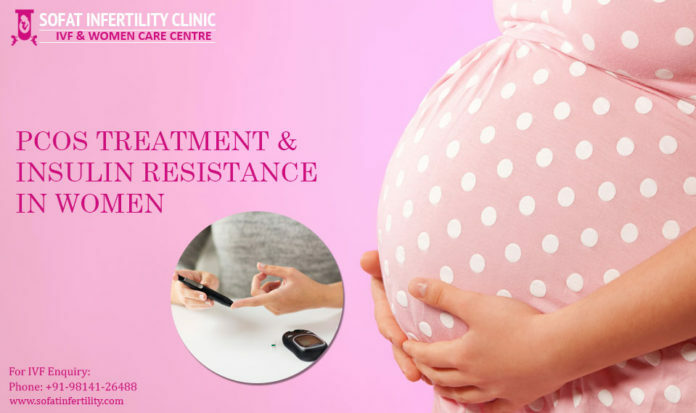 Excessive presence of insulin results in imbalance of hormones that interrupts the menstrual cycle. Irregular periods known as oligomenorrhea and in other cases periods do not occur which is called amenorrhea. Initiation of vast facial and body hair development in young age. Considerably degeneration of the excessive hair development over the time. Females with polycystic ovaries generally have more than required percentage of testosterone and androstenedione (male hormones) that increase the testosterone content in the blood. Presence of both PCOS and large male hormone levels results into facial and body hair intensification, referred to as hirsutism. PCOS syndrome occurs at the high rate in women that it affects around 8 to 10% of females in their fertility age. Women have a high infertility percentage due to polycystic ovaries. 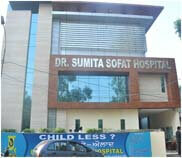 It results into pregnancy complications and often need treatment to enhance chances for pregnancy. Females with polycystic ovary syndrome release eggs occasionally however do not usually ovulate. To conceive, sperm should locate and fertilize the mature egg. So ovulation must occur. Blood diagnosis to analyze the hormone percentage. It is done to determine if the hormones emitted by egg follicles is suitable for analyzing PCOS.